Nearpod is a free iOS app that enables teachers to create and manage content such as quizzes, polls, and multimedia presentations. The content can be shared directly to students who have the Nearpod student app installed. 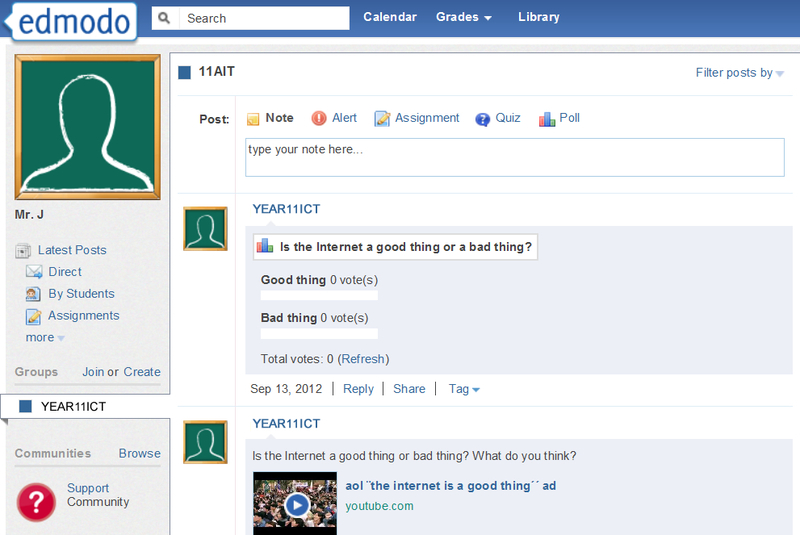 Teachers can also view students' responses individually or as a whole class. Nearpod can be used to create and deliver customized content to students.